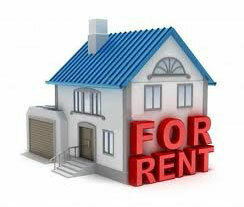 Rent is usually the same if not slightly more than a 2 bedroom unit in the area. Most of the appraisals I do for Ipswich and surrounding areas range from $250 – $300 per week, depending on the final product, area and demographic for that particular suburb. An outdoor deck, landscaped garden and car parking facilities all add to the appeal and improve the gross yield. 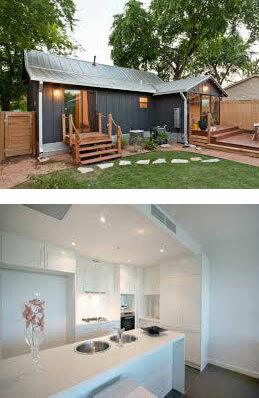 Enquiry for Granny Flats for rent is increasing every day. Just this week I had an enquiry from a lady and her son willing to go on the wait list for 3 months to get the right 2 bedroom Granny Flat in the Right Area. The appeal of living independently, paying reasonable rent but also having the basic security of someone close by is appealing – and it’s a growing the trend! 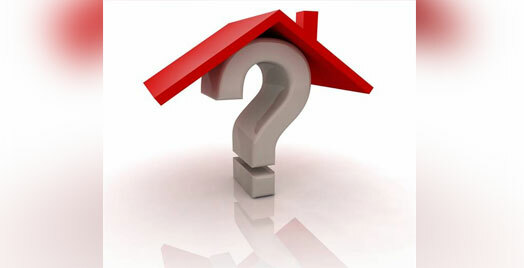 What Sort of Features Appeal Most to Tenants in Ipswich? DESIGN – At Ipswich Granny Flats we create modern buildings, all individually designed by an architect with full passive solar orientation, and with visual and acoustic privacy between the two occupants. LOCATION – Consider access to shopping centres, schools and transport. FINISHING TOUCHES – adequate soundproofing, quality fittings, ease of access, good-sized bedrooms and bathrooms.